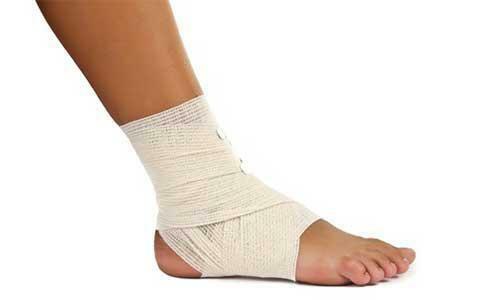 Flat feet are a common yet unfortunate condition. Proper support for your feet can make a lasting difference because without it, your knees and ankles can suffer due to a chain effect. There are arches on the insole of your feet that normally develop due to a tightness in the tendons that hold the foot together. Flat feet occur when these tendons do not develop at all. Our podiatrist at the New York Foot Experts, Dr. Drapacz, can treat this condition at one of three locations: 65 Broadway Suite 1103, New York, NY 10006, 360 West 125th St Suite 7, New York, NY 10027 or 469 7th Ave Suite 601, New York, NY 10018. When flat feet occur, the tendons as mentioned above do not develop correctly and the foot is left without a proper arch. The foot therefore presses against the floor in a flat manner, without any tendon support. In some other adults, the tendons that initially formed properly can loosen later in life, causing flat feet. 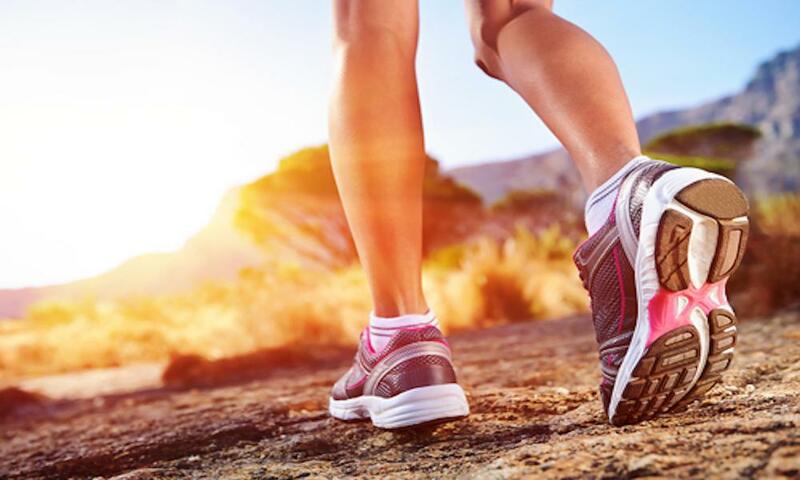 Flat feet can make walking or running extremely painful because people with this circumstance tend to roll their ankle inwards right after the heel touches the surface. Abnormal angles in joints thus occur. Treatment for flat feet can include the use of arch support orthotics, special shoes that provide extra arch support or physical therapy to help correct the incorrect walk caused by flat feet. Our use of state of the art technology allows us to provide your feet with a custom solution that will act to minimize pain caused by flat feet. By using our services, you will help to minimize pain brought about by an unequal stride. For those experiencing flat feet, contact or make an appointment with our offices by calling as soon as possible. Take the opportunity to visit us and we will determine the best course of treatment specifically tailored for your feet and the best option for pain reduction.